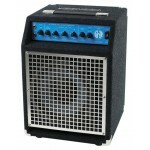 Don't be fooled by the name, the SWR Baby Baby Blue Bass Combo Amp is rugged and roadworthy. 120W .. 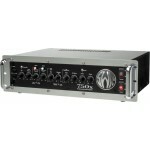 The rackmountable 2U SWR WorkingPro 700 Bass Amplifier head delivers 700W into 4 ohms. For tone sh.. 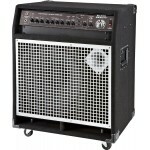 The SWR WorkingPro Bass Speaker has 4 - 10" drivers that make it tight and punchy and an adjustabl.. The rackmountable, 2U SWR WorkingPro 400 Bass Amplifier head delivers 400W @ 4 ohms. 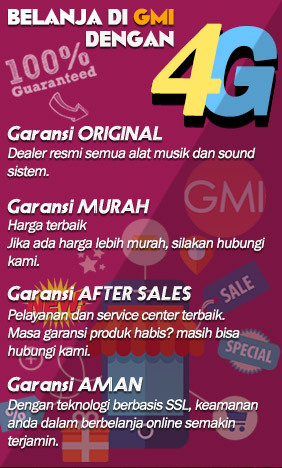 For tone shap.. 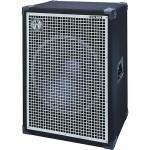 The SWR WorkingPro is the perfect bass speaker cab for smaller gigs. 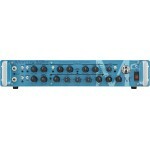 2 - 10" bass drivers and piez.. 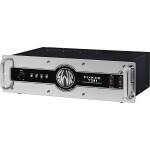 The true workhorse of the WorkingPro bass amp series, the WorkingPro 15 combin.. 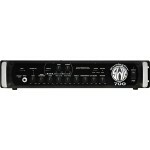 The SWR SM-900 Bass Amp has the power, the sound, and the versatility bass players dream of. It ca.. Your bass mother ship has landed. 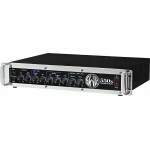 Incredibly versatile, the SWR SM-1500 bass amp head from the Cl..
No muss, no fuss, no nonsense—just brute bass power. Bassists have a unique burden when it comes .. 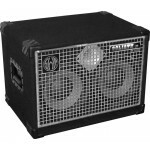 Solid tone in a lightweight package. 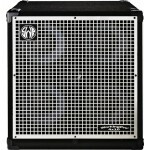 The SWR Goliath speaker cabs created a modern standard for b.. 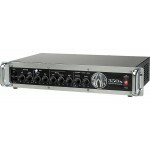 The missing link between your bass and great sound. SWR partnered with Marcus Miller to create th.. 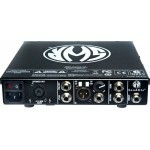 Incredible power and a signature SWR tube preamp in a diminutive package. 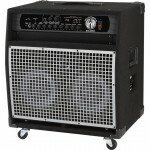 In the 400W headlite Ba..
Full-range, hi-fi tone in a portable package! 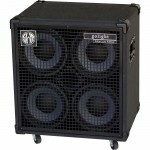 The Goliath Junior bass cab offers the legendary SWR..
SWR 1x15" with Tweeter, 350-Watt Power House Combo! 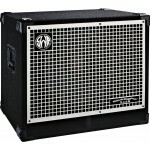 SWR's Black Beauty combo amp features a cus.. 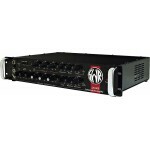 The 750X Bass Amplifier Head's Subwave technology produces a pure and accurate octave signal while..
World-famous SWR power in a convenient 2-space rack unit. 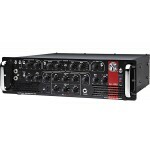 550W at 4 ohms, all-tube preamp, dual in..
All the tight punch and moaning sustain of the original 350, including sidechain effects loop, eff..